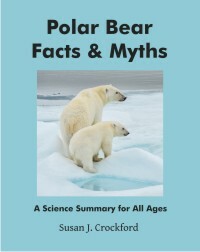 Apparently, all media outlets (except Fox News) so confused the distinction between the two common names used for the ancestor of polar bears, Ursus arctos, that they got the point of a recent news story totally wrong. 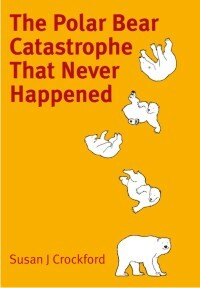 An Alaskan journalist explains. 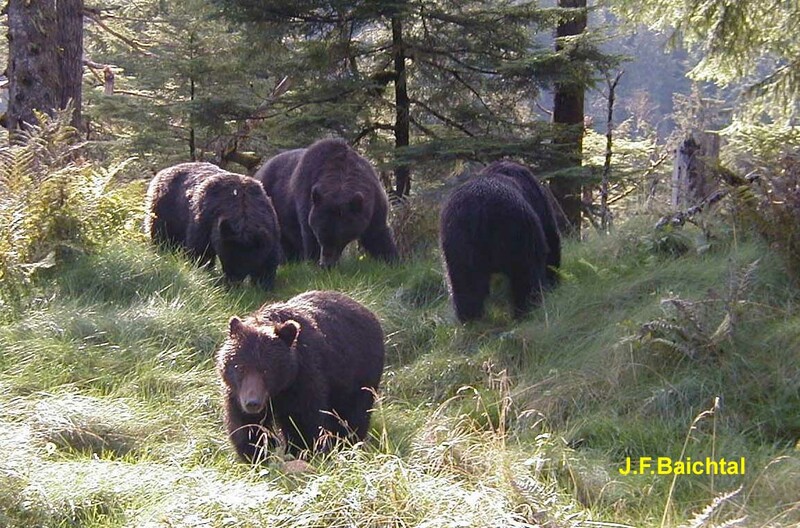 Coastal brown bears from Admiralty Island, southeast Alaska (courtesy Jim Baichtal, US Forest Service, Alaska). See previous post here. 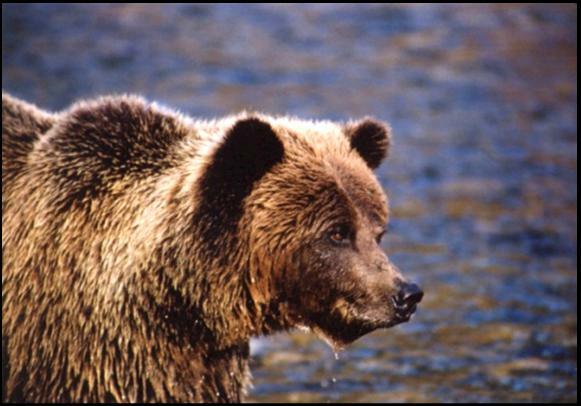 Tundra grizzly bear from the Yukon (courtesy Government of Yukon Territory). 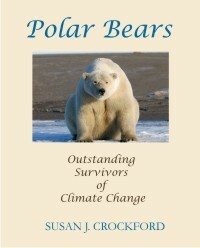 These bears also occur across the north slope of Alaska and are the bears that occasionally hybridize with polar bears this time of year, as explained here.